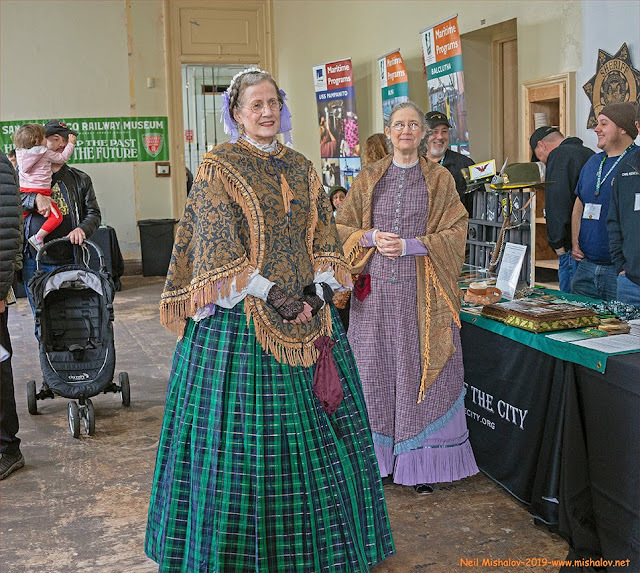 This photoblog posting is a combination of two separate rambles. There are two maps shown at the conclusion of this posting. One map shows the 12 December route, and the second map shows the 13 December route. The photographs are not posted in a sequential order. This photo was snapped from Walter Haas Park. The view is looking northeast. Downtown San Francisco is seen in the distance. Click Here to see Walter Haas Park on a map. This picture was taken from Billy Goat Hill. The southern segment and the high point, of Castro Street, is straight ahead. The view is looking north. 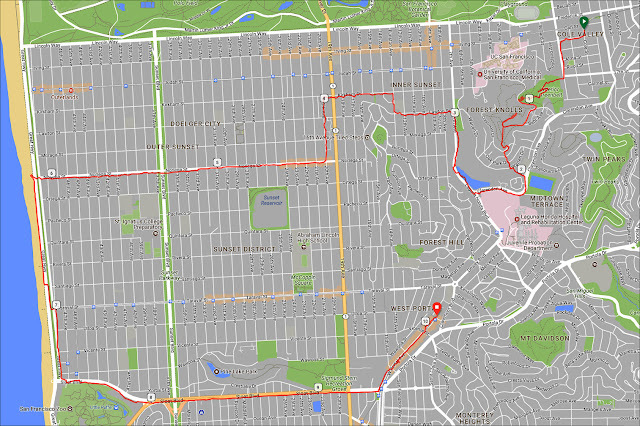 Click Here to see Billy Goat Hill on a map. 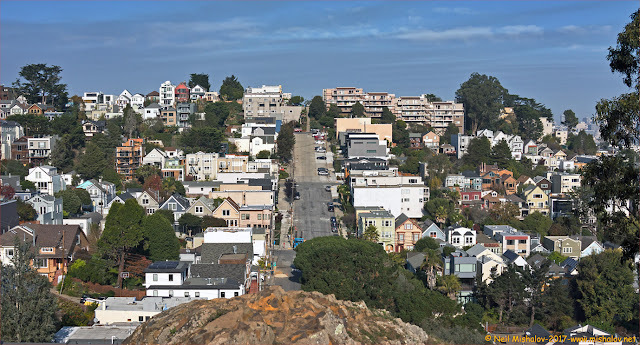 This picture was taken from the high point of Castro Street looking north. 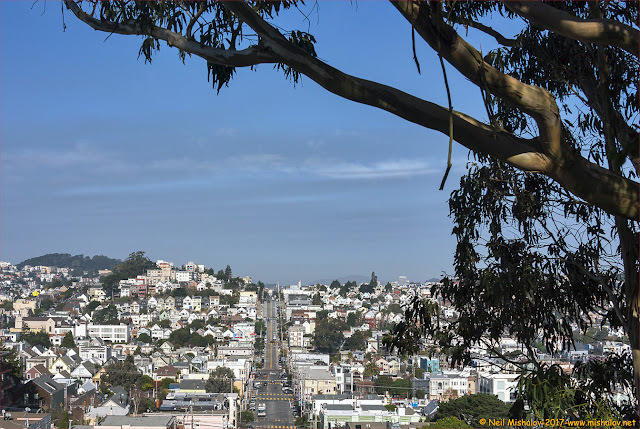 The green treed area in the distance on the left is Buena Vista Park. 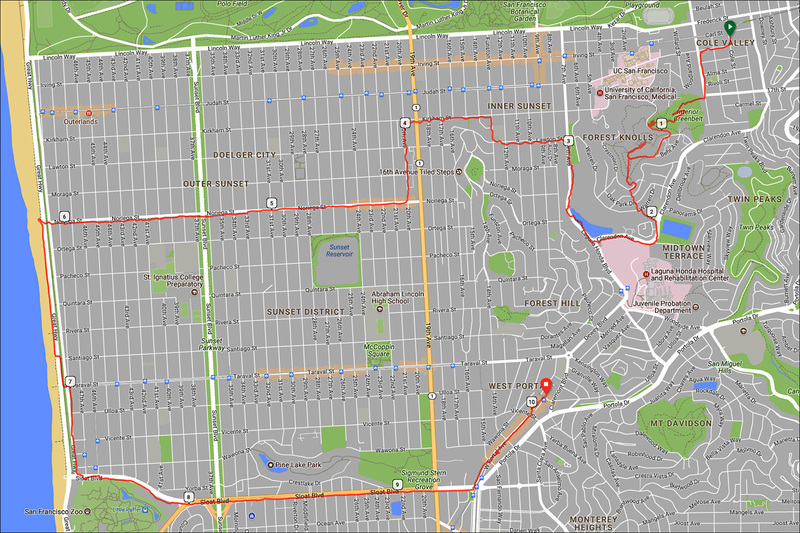 Click Here to see this location of Castro Street on a map. This view of the Pacific Ocean was taken from a sand dune at Ocean Beach. 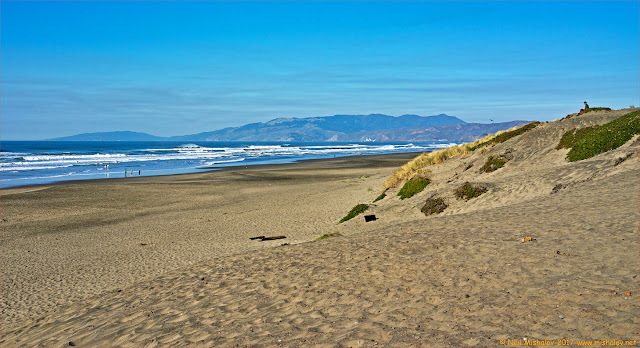 Mount Tamalpais and the Marin Headlands are seen in the distance. This view is looking north. 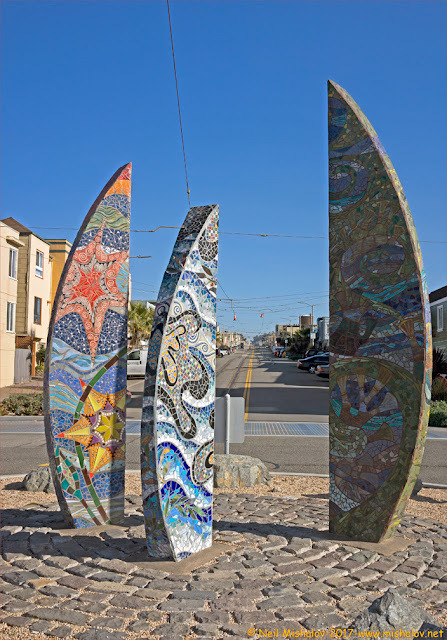 Click Here to view this location of Ocean Beach on a map. Here is a view of Twin Peaks. The south peak, on the left, is known as Noe Peak. The north peak on the right is Eureka Peak. The tower seen between the two mountains is Sutro Tower, a television and radio transmission tower. 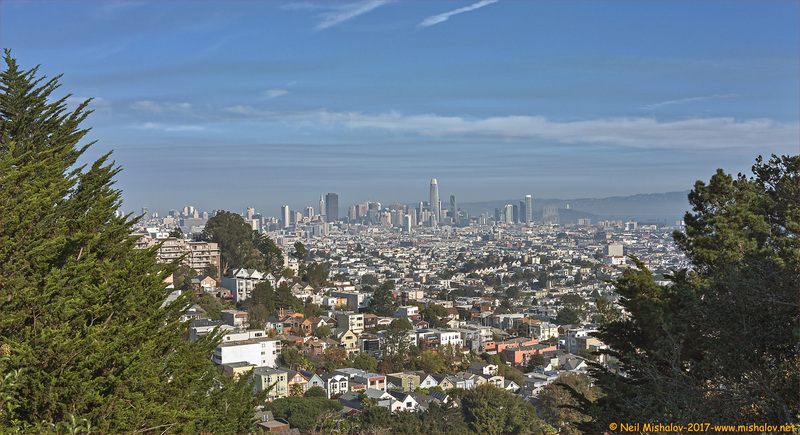 This view is seen from Billy Goat Hill. This scene is looking northwest. 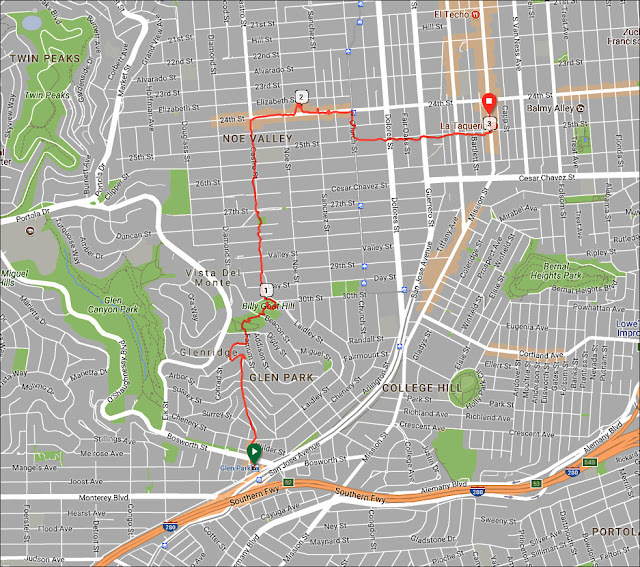 Click Here to see Twin Peaks on a map. 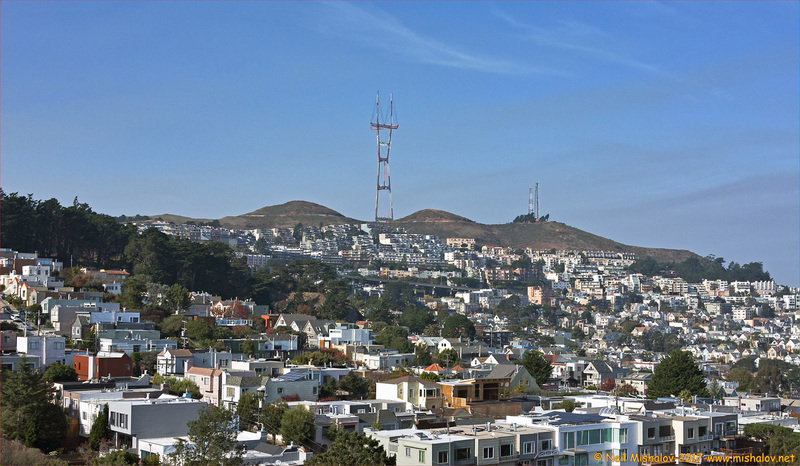 This snap of Twin Peaks was taken from the southern flank of Mount Sutro. The view is looking southeast. 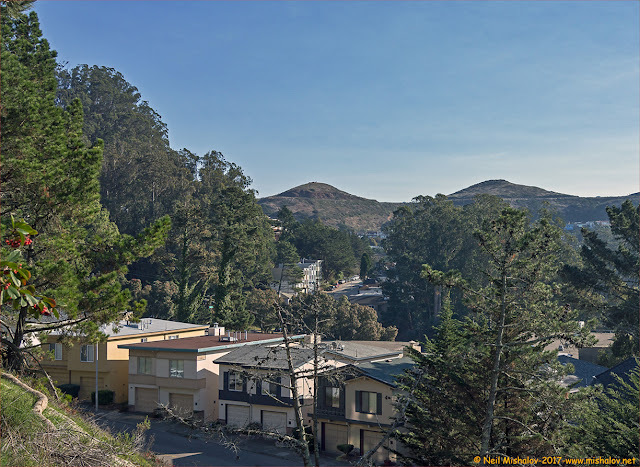 Click Here to see Mount Sutro on a map. This scene is looking east from the western terminus of Taraval Street. Two hundred feet behind this location is the Pacific Ocean. Click Here to see this location on a map. This is the West Portal of Twin Peaks Tunnel. Twin Peaks Tunnel is a 2.27-mile streetcar tunnel that connects downtown San Francisco with the western portion of San Francisco. 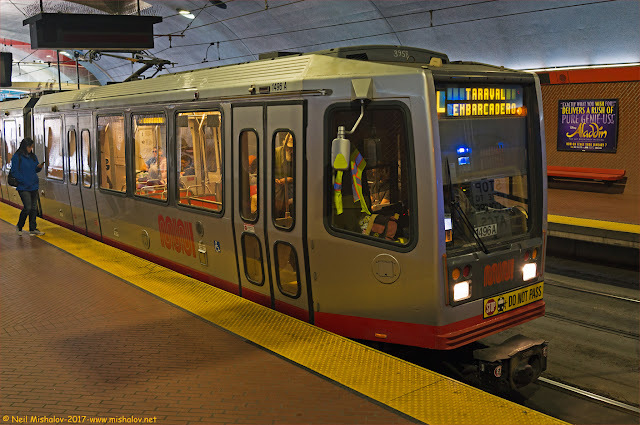 The tunnel has been in service since 3 February 1918; nearly 100 years of service for the people of San Francisco. 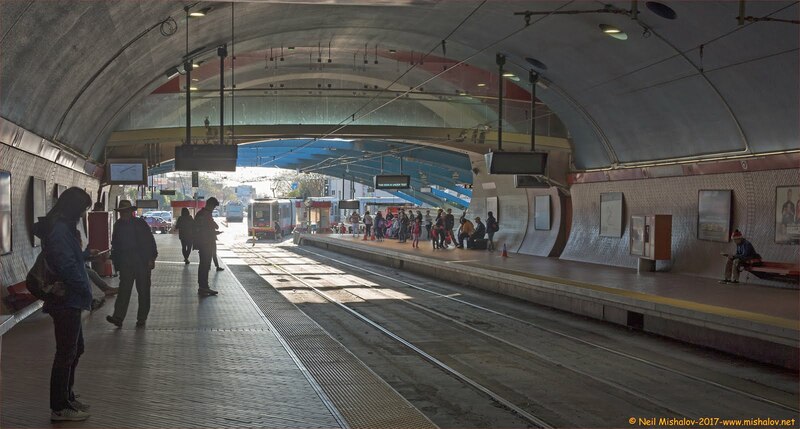 An L-Taraval light rail streetcar is entering the tunnel. Click Here to see the location of the West Portal of Twin Peaks Tunnel on a map. This light-rail streetcar is traveling from the San Francisco Zoo to downtown San Francisco. 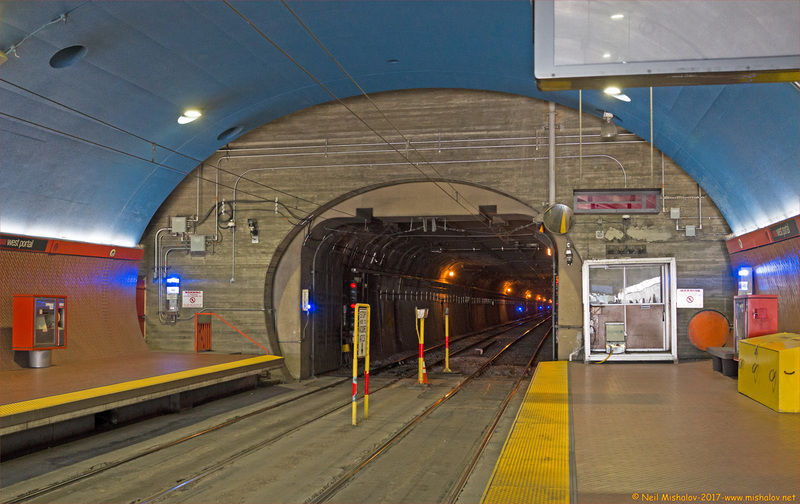 This is the West Portal tunnel entrance. The distance traveled on 12 December 2017 was approximately 10.1 miles (16.2 kilometers). Mile markers are displayed on the GPS generated track. The cumulative elevation gain was about 1,023 feet (311 meters). Click on the image to see the full-size map. The distance traveled on 13 December 2017 was approximately 3.1 miles (5 kilometers). Mile markers are displayed on the GPS generated track. The cumulative elevation gain was about 523 feet (159 meters). Click on the image to see the full-size map. This graph shows the elevation changes encountered during the ramble on 12 December 2017. Click the image to see the full-size chart. This graph shows the elevation changes encountered during the walk on 13 December 2017. Click the image to see the full-size chart.